The third AWC EU Summer cup has concluded—and the four teams from Europe going to the summer finals are confirmed. Method Black dominated all summer, with Ascendant nipping at their heels— now, let’s look at the final cup of the season. In the spring season, XRB were one of the early favorites. Despite being on the edge the whole time, they have snuck into the summer finals. In the first two cups, XRB tied for fifth, and looked to be in a trying spot going forward. 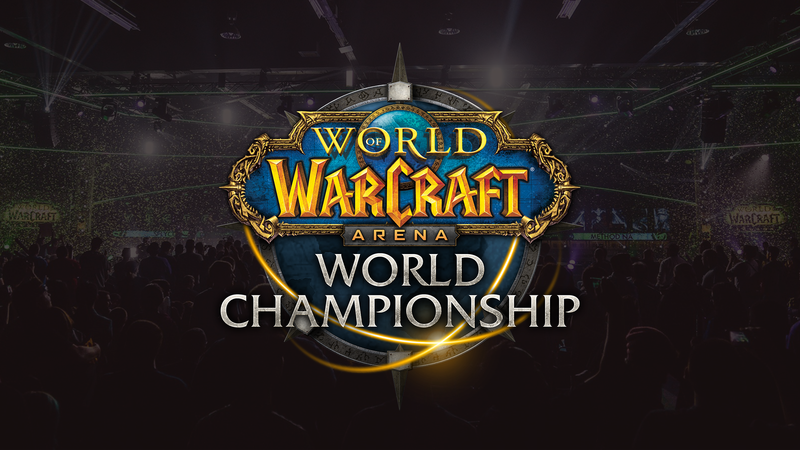 In Cup 3, XRB took home the bronze medal—which was enough to set up a tiebreaker with the already qualified to BlizzCon Reformed. Reformed got swept in the tiebreaker, and XRB qualified with the bare minimum of 161 points. XRB are a team who has the potential to make waves at the summer finals or repeat a disappointing spring—it all just depends on which XRB shows up. Tempo Storm have been one of the most consistent teams in the world (not named Method Black). A third-place finish in cup two and a fourth in cup one put them in a commanding spot, but cup three was not kind to Tempo Storm. A fifth-place finish at the hands of a top form WWDK nation made the event much tighter for the former BlizzCon champions. In the end, this is still a very good team with lofty ambitions for the summer finals. Ascendant won the grand final last week, and this week they got back through the winner’s bracket. The path to the grand final was not easy for Europe’s defending champion from cup two—wins over Reformed and Method Black made Ascendant look on track for two cups in a row. Unfortunately for Ascendant, Method Black came back from the lower bracket and beat them in the full-on mirror match. Ascendant have a great Rogue/Mage/Priest (RMP)—one of the best in the world—but Method Black’s might be even better, with setups from Oscar “Whaazz” Wulff (who continues to look like the best Rogue player in the world). Method Black are a scary team to play against. What more can be said? With two cup wins and a silver medal, Method Black took 480 points to rise to the top of Europe. While they disappointed in the spring finals, this lineup has seemingly risen to a whole new level, outclassing everyone else in Europe. With the summer finals looming large, Method Black are easily the favorites—but as we saw in spring, anything can happen. Now that Europe has wrapped up, it’s time to head back over to North America—and with four teams within 40 points of each other, anything is possible, and anyone can qualify. Tune in at 10:00 a.m. PDT on June 16 to see which two of Method Orange (140 points), Super Rejects (140), Kaska’s Angels (120), or Noble (100) will qualify to the summer finals.